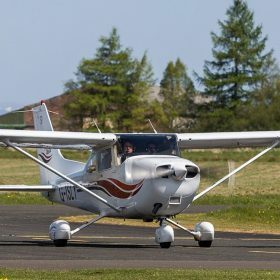 We provide initial pilot training for recreational pilots and for those pursuing a Commercial Pilot Licence. 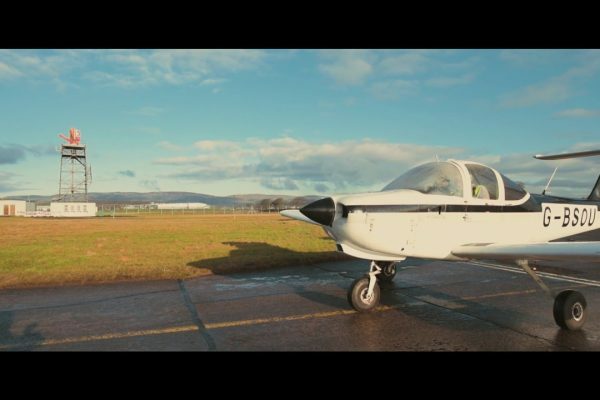 Our base at Glasgow International Airport provides the perfect location. 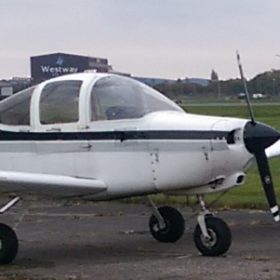 The perfect location for flight training. 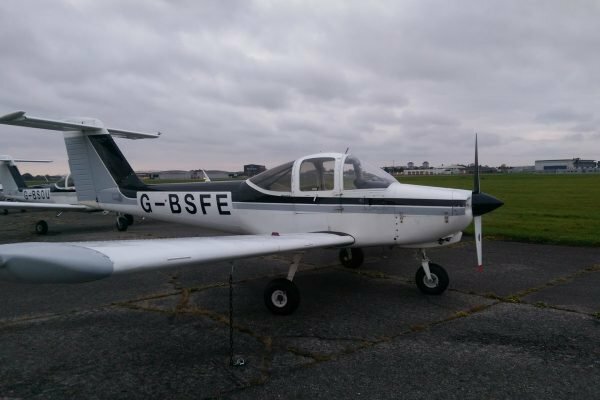 We have access to all the training facilities and several of our training team are current airline pilots. 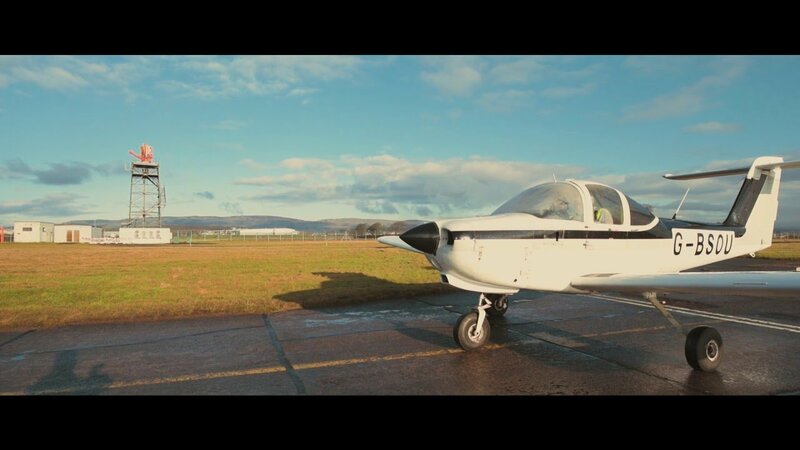 Leading Edge Flight Training aim to provide the best facilities for General Aviation in Scotland. 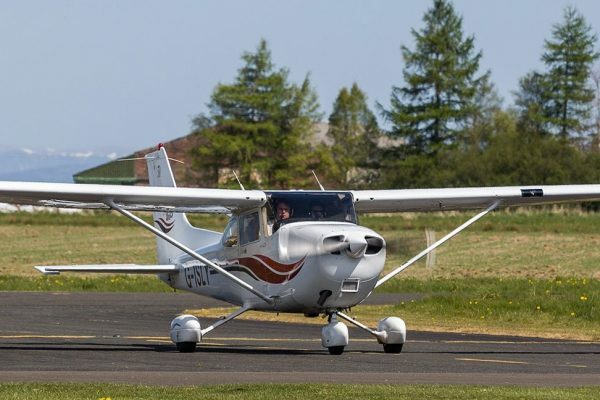 Our base at Glasgow International Airport offers pilots and students excellent facilities for 24/7 flying. 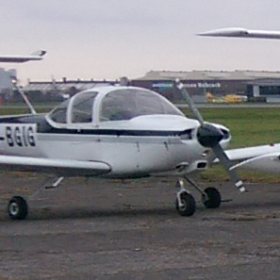 We also provide services for aircraft owners. 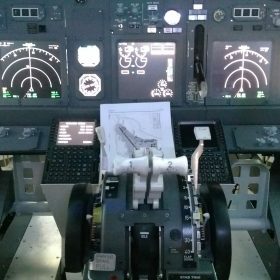 Our membership and instructors includes a broad range of experience including many current airline pilots. 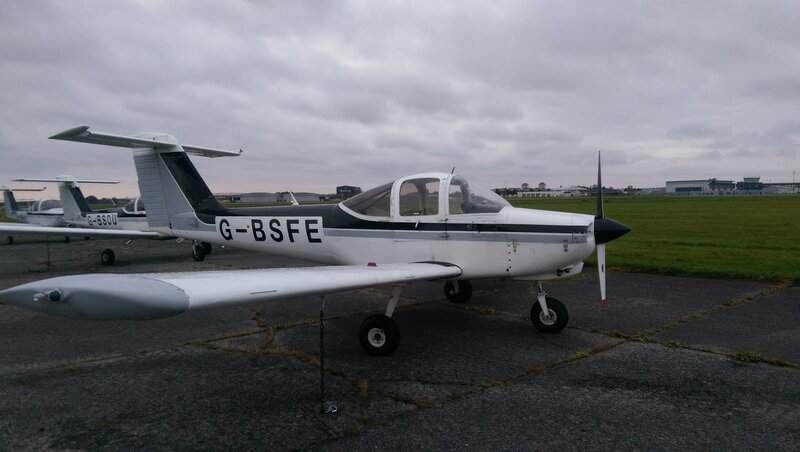 We offer a broad range of service including flight training, aircraft and simulator hire. 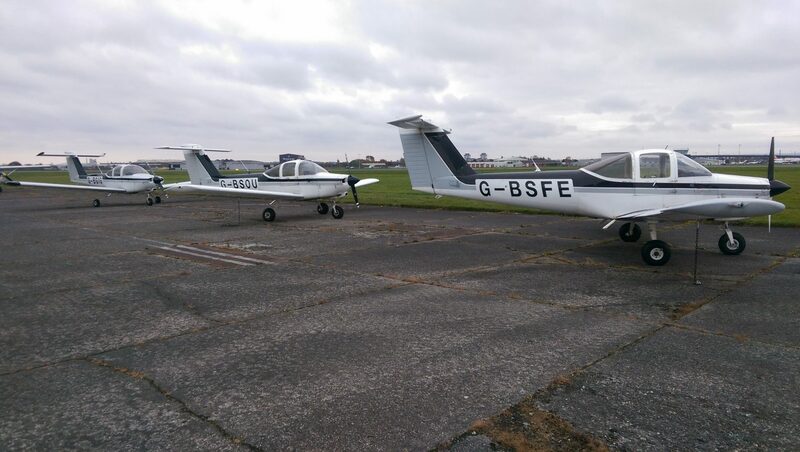 A range of ground school is also available and frequent visits are arranged including tower and maintenance hangars.